Give Facebook search a chance! 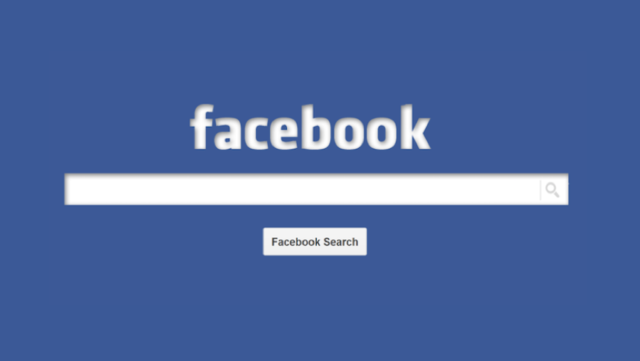 Short Bytes: Do you know about all the things you can do using Facebook’s search engine? It’s way powerful than you think. Using a combination of different search phrases, you can search all the posts, news, places, and photos. You can even use it to shop, play games, or listen to music. But, it’s a lot different than regular web search engines like Google. Facebook’s internal search engine is one of the most underrated and under-used tools we come across every day. Also, apart from Google’s search engine, it’s one of the most powerful search tools that we have at our fingertips. Our most Facebook search activity is limited to typing the names of friends and pages in the search box and seldom we use it for other purposes. This isn’t entirely our fault. After the introduction of Graph Search in 2014, apart from becoming more popular, Facebook’s search engine has become trickier. Now, there are many options and query syntax. 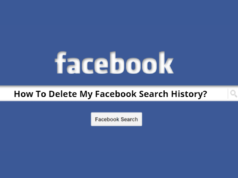 What exactly can I find using Facebook search? If you take a look at Facebook’s search prompt, it says “Search Facebook.” That’s right, this search lets you search any post you’ve seen before on Facebook, all the friends, all publicly shared items, etc. But, to do so, often Facebook needs you to phrase your search queries using natural language. Basically, it’s very different from Google’s search engine. As you enter a phrase or friend’s name, Facebook starts showing you prompts and suggestions that are automatically generated. These suggestions are personalized, which means that they are different for all Facebook users and vary according to their past activities. 2. Tips and trick to easily search interests, likes, photos, etc. The new Facebook search makes it easy to find what your friends have liked. For example, you can start typing Friends who like…. and it’ll start showing top suggestions. To narrow the search results, you need to click on a filter like People, Photos, Pages, etc. You can use phrases like Photos of…. to look for your photos, pictures of your friends, etc. You can also search your previously liked photos and posts. Simply search Photos/posts liked by me. You can also use this search syntax to find the photos/posts liked by your friends and family. Simply replace me with my friends or some particular friend. Facebook search also supports other keyword searches to help you find what you’re looking for. You can start searching with keywords like cake recipe Carol, Lisa wedding, etc. You can use the phrases that you remember from a particular post. Just in case you’re looking for some pizza place nearby, you can try related searches. As Facebook supports search for places, you’ll be able to search for hotels, businesses, restaurants, services, etc. You can combine phrases like liked by my friends, liked by me, etc. to get more specific results. Facebook is also home to various games and music. You can search for games like Candy Crush, Words With Friends, etc. You can also search your favorite music artists and bands, and get updates on their latest releases and videos. You might haven’t realized but you can do shopping on Facebook. Simply search for the thing you’re looking for and narrow down the query using the top filters. You also get the option to sort the shop results according to their price. Last but not the least, you can search for a phone number on Facebook. Simply enter your phone number (if it’s public), you can see it for yourself. As said above, you can combine these phrases together and add things like time, location, interests, likes, etc. to get more specific results. For ex., Photos of my friends before 2000. 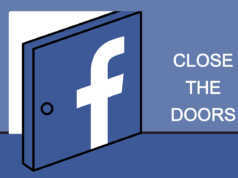 You should also keep in mind that Facebook’s Graph Search isn’t a typical web search engine. It’s best for searching specific content types like photos, people, posts, places, and businesses. It goes without saying that the search results are affected by the privacy settings. Facebook also makes sure that your privacy settings are taken care of. Did you find this Facebook search tips and tricks interesting? Don’t forget to share your views and feedback.